The new BMW X5 is a very handsome SUV, indeed. It’s even better looking than its rival from Mercedes-Benz, an impressive feat for the X5. This new BMW X6 M isn’t so much handsome as it is angry. Its massive grilles and sharp headlights make it look furious at the road ahead of it, road that it will eventually demolish. Its face might not be much different from that of the X5, but the rest of the car makes that face look much more aggressive. We also see it wearing very large black wheels that make it look very sporty. I like the look of these wheels much more than the wheels available on the current BMW X6 M. They are also wrapped in very fat, aggressive Pirelli P Zero tires. Out back, four exhausts stick out of its rear bumper, proving that it is, indeed, a M Division product. 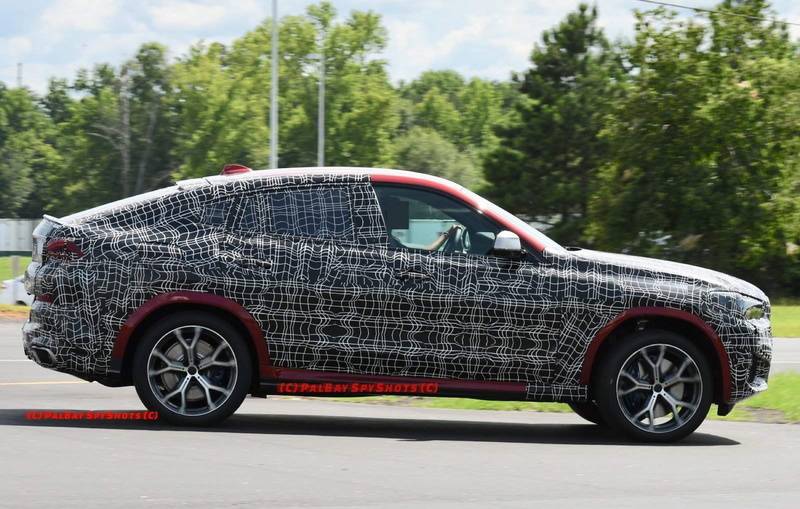 Under its hood, the BMW X6 M will likely pack the same 4.4 liter twin-turbocharged V8 as the F90 BMW M5, which will make around 600 hp. 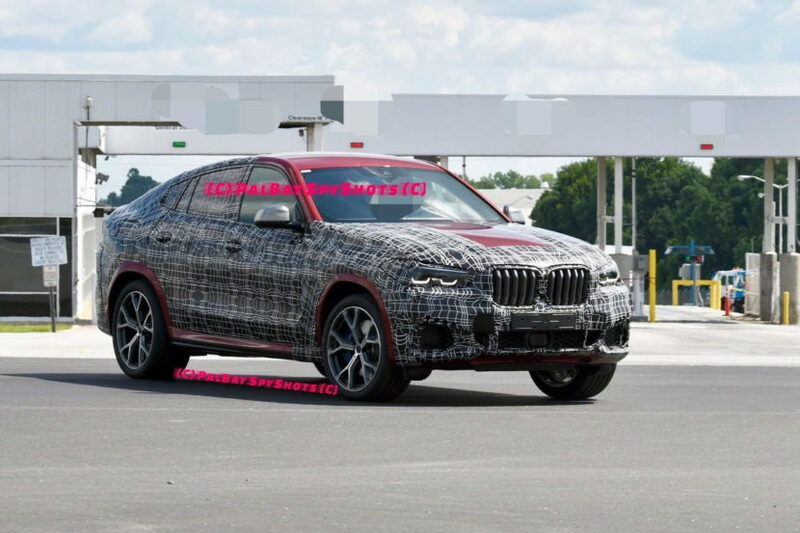 That’s not too much more than the previous X6 M but, much like the M5, it will be more than enough to add some serious performance. We can’t wait to see what the M5’s engine can do in an X6.